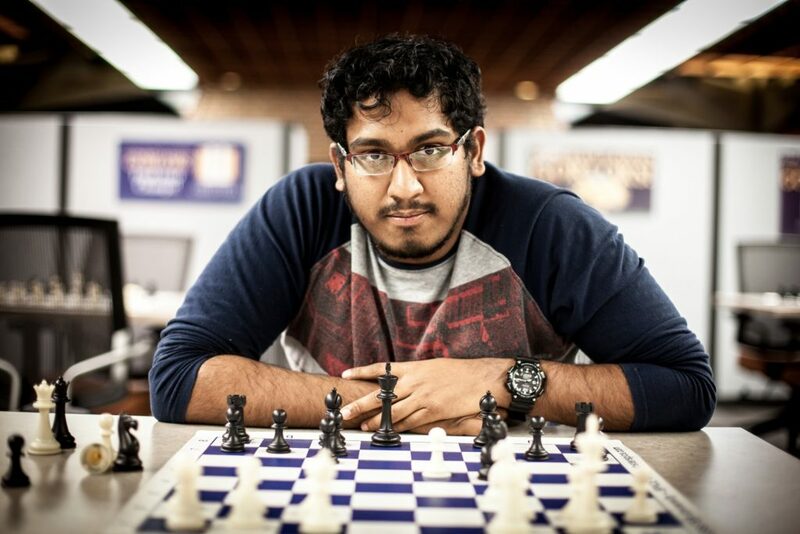 Hi, I am Priyadharshan Kannappan also knows as PD, a 25-year-old chess player from India. I have been playing chess from the age of 7, and have travelled extensively around the world to compete in tournaments. I have won 11 International medals for India in Commonwealth, Asian and World Championships. I became an International Master in 2009 and achieved the highest possible title of Grand Master in 2016. In February 2019, I cleared the FIDE Trainer(FT) title, and by getting the title, I am currently the youngest FT in Asia. There are only around 1300 FT in the World and 34 FT in India. My USCF Standard rating is 2632, and my FIDE Standard rating is 2533 which puts me in the top 425 in the world active rankings, and in top 20 in Indian rankings. I have worked as a Product Manager in a startup, and actively have contributed to all the leading chess magazines and websites out there, and have managed a leading sports team. You can find more about my other accomplishments here. In the academic front, the highest degree I obtained was the Master of Arts in Management and Leadership, with a certificate in Business Analytics in May 2018, from Webster University(St.Louis, Missouri). You can find more about my academic accomplishments here. with GM Vishwanathan Anand and GM Jacob Aagaard in the Opening Ceremony of World Chess Olympiad 2018.